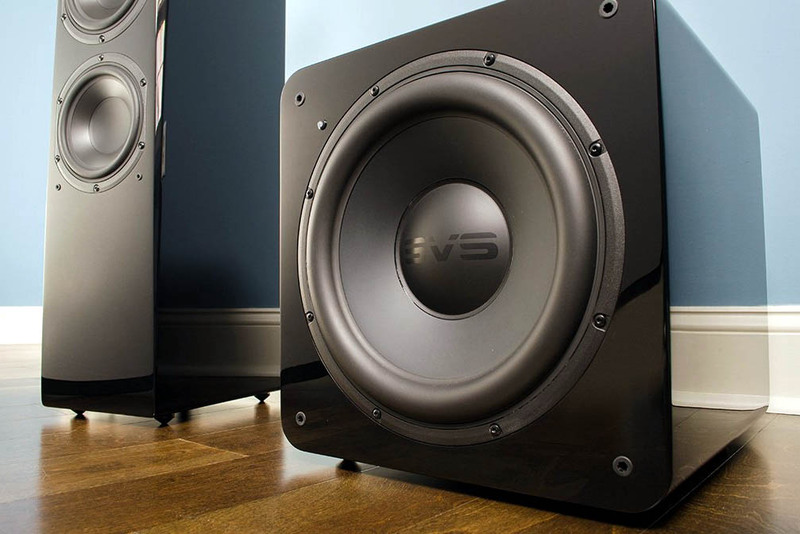 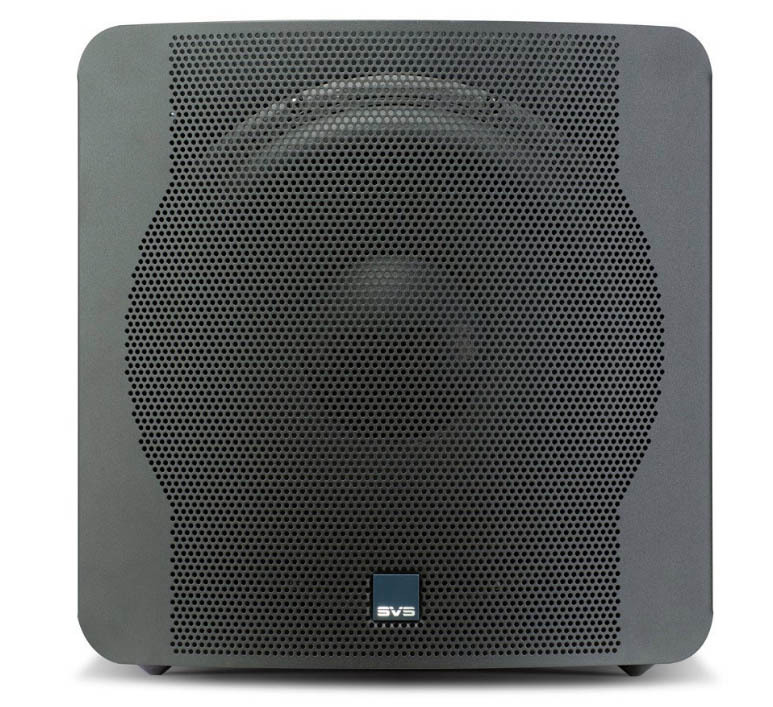 Top-selling SVS SB-2000 subwoofer features an unbeatable combination of low frequency extension, room energizing power, and lightning-fast and musical quickness. 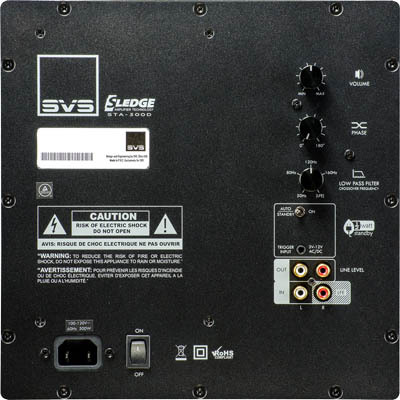 *Intelligent processing from a relatively compact cabinet that easily integrates into any system. 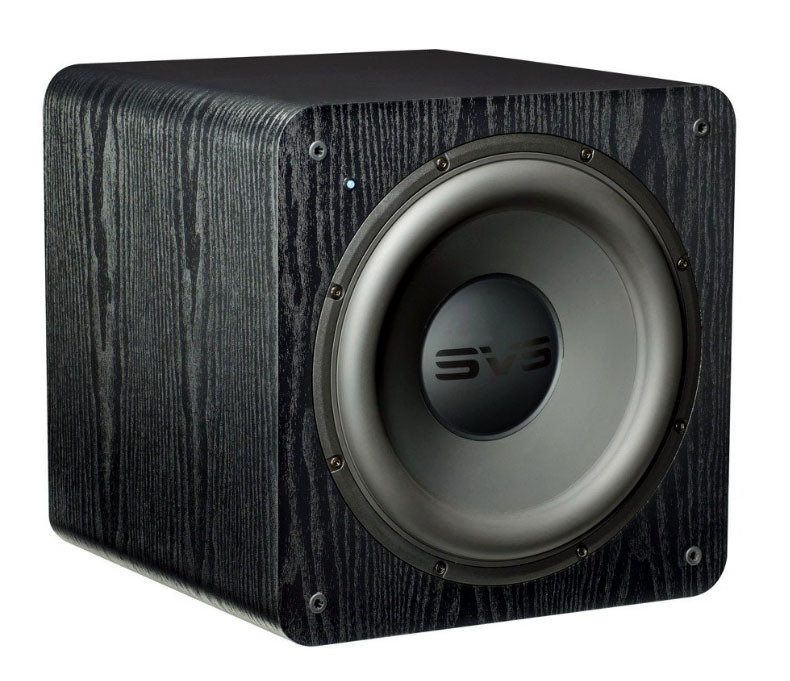 Newly engineered 12-inch 2000-series driver with dual high-grade ferrite magnets and an FEA-optimized motor for nearly distortion-free performance, even at the most extreme drive levels. 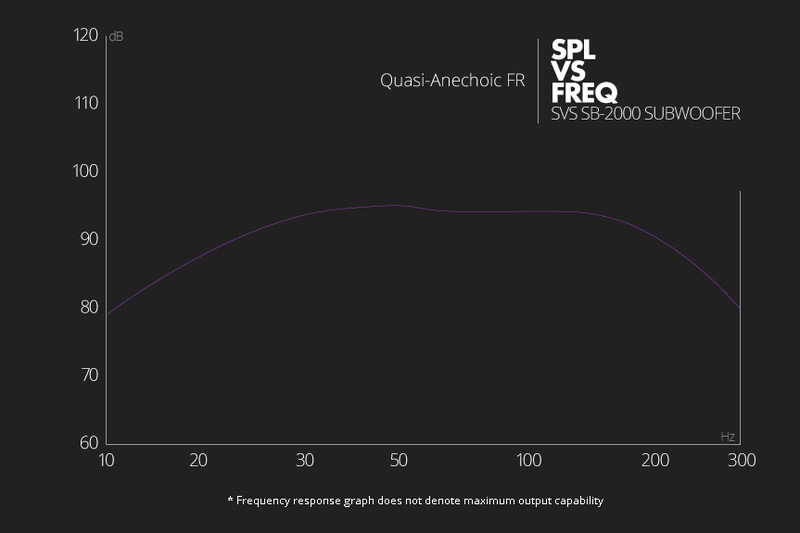 A reinforced Nomex spider was integrated for improved linearity and driver control, especially important when the STA-500D amp is pushing the driver to reference SPL playback levels. 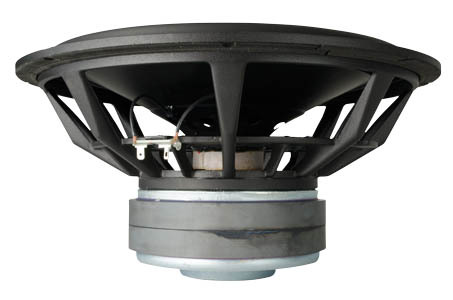 The driver features a durable low-creep rubber long- throw surround and integrated tinsel leads to maximize longevity.